Wendy is here to support patients and help them navigate their way around health services. Wendy is here to support patients and help them navigate their way around health services. 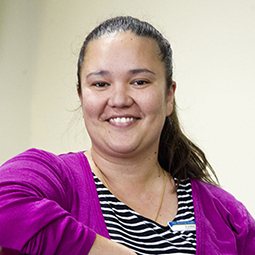 She provides holistic support to our enrolled whanau and families in the region. Previously Wendy has worked as a Field Officer for Stroke Central liaising between the hospital and home for patients affected with strokes. Barb is the Respiratory Nurse Champion at The Hastings Health Centre. She runs runs a weekly clinic to perform spirometry (lung function test) to assess patients at risk of chronic lung disease. An initial assessment is done by your doctor or nurse and if appropriate, a referral is made to the respiratory clinic. The aim of the clinic is to diagnose/confirm lung disease, educate patients, thereby empowering them to self manage their condition with continued support of their medical team. David is able to treat a number of common foot complaints and is committed to providing the best care for his patients. 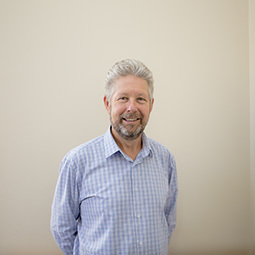 Podiatrist David Greenhill has been working at the Hastings Health Centre since 2002 and treats a number of common foot complaints such as corns, callouses, heel and arch pain, ingrowing toe nails, children’s foot conditions, arthritic and diabetic foot disorders and sports injuries. He is committed to providing the best care for his patients and values the benefits of working at The Hastings Health Centre with so many other experienced health professionals. Frith Gray is the Ear Nurse Specialist and manages the Occupational Health Unit at the Hastings Health Centre. Frith has been an ENS for over 15 years now and uses the micro suction technique which is a safe and more reliable method. It is endorsed by ACC due to the decreased risk of perforation and possible damage to hearing. The ear suctioning service that Frith provides is an alternative to syringing and treats all types of ear problems including wax impaction, discharging ears and foreign body removal. A high-spec, purpose-designed microscope is used to get a complete view of the ear canal and ear drum, allowing a more thorough diagnosis and treatment than ear syringing. Frith also runs an Occupational Health Nursing service to companies to manage overall employee well being and is able to provide you with a full range of care as well as advice on health maintenance, injury prevention and rehabilitation. Jenni provides a clinical pharmacy service working alongside your GP to get the best from your medicines. Jenni provides a clinical pharmacy service working alongside your GP to get the best from your medicines. 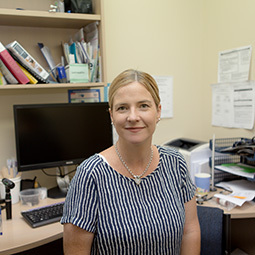 A free service provided by the HB DHB, Jenni can visit you in your home or see you at the surgery to answer any questions you have and review your medicines. Jenni has a real interest in Diabetes and Pre-diabetes and works closely with the Diabetes Nurse Specialist at The Hastings Health Centre. In her spare time she enjoys the ocean, swimming and travelling and then fills in the rest of her time trying to keep up with two teenagers. 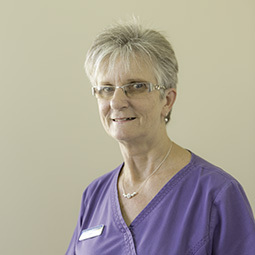 Leigh is experienced in all areas of gynaecology and has a special interest in prolapses. Dr Leigh Duncan provides private out patient gynaecological services. She also operates via Royston Private Hospital. A referral will be required to make an appointment to see Dr Duncan. 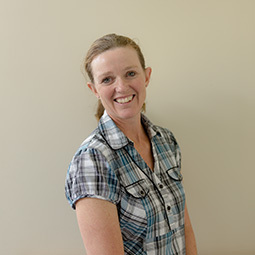 Leigh is an experienced New Zealand trained gynaecologist. Her focus is on making her patients feel comfortable, through excellent communication and holistic care. While she has a special interest in Pelvic Floor disorders, especially surgical options, she does after care for a wide range of other women’s health issues including menstrual disorders with a focus on “non-incision” hysterectomy, laparoscopically assisted and open hysterectomy. When not at work Leigh enjoys spending time with her husband and three daughters getting into our phenomenal New Zealand bush and attempting to construct new culinary master pieces from local ingredients with variable success. 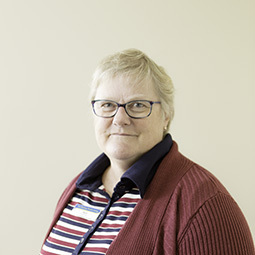 With more than 20 years experience in diabetes care in Hawke’s Bay and in Wellington, she is an expert in all areas of diabetes management. 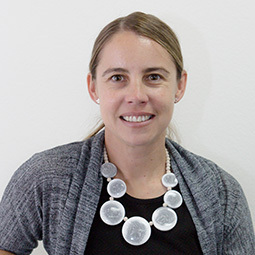 With more than 20 years experience in diabetes care in Hawke’s Bay and in Wellington, she is an expert in all areas of diabetes management. Terrie takes pride in watching her patients succeed in managing their diabetes. 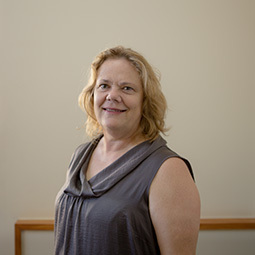 She is an advocate for the Hawke’s Bay Diabetes Team and is also a board member for the Hawkes Bay Diabetes Service. Paul set up the pharmacy the Hastings Health Centre in May 2002, when the centre first opened. 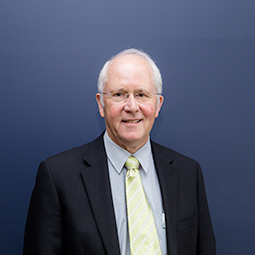 Registered as a pharmacist in 1978, Paul managed the Hastings Urgent Pharmacy for 3 years and then became a pharmacy owner in 1982 with the purchase of Parkvale Pharmacy, in St Aubyn Street, Hastings, which he still operates. Paul set up the pharmacy The Hastings Health Centre in May 2002, when the centre first opened. He has shown a keen interest in local pharmacy issues and is involved with the local Community Pharmacy Group & local primary care health initiatives. In recent years he has developed an interest and experience with IT aspects within the Hastings Health Centre and he continues to assist with day-to-day IT issues. The PCPA maintains regular contact with some of our patients to encourage them to have regular health checks. Assisting and supporting the medial and nursing staff across the centre is Jane’s primary focus and ensuring the centre is well resourced with supplies and equipment is also a key part of her work. She maintains regular contact with some of our patients to encourage them to have regular health checks. Under the scope of practice and supervision of our family doctors and nurses they are able to provide the following the services: ECG’s, dress wounds, assist in the casting clinic and help patients who may require assistance with mobility, monitor patients and assist in minor surgeries. Jane also organises the weekly engAGE meetings. The team working in this programme provide services which support our older enrolled population to remain in their own homes. 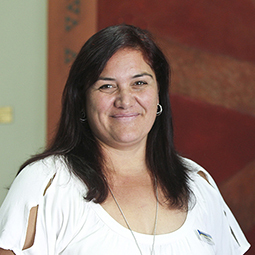 Louise is passionate about Maori and Pacific Health. She is able to offer various clinical, practical and holistic medical advice. Louise is passionate about Maori and Pacific Health. Through her experiences as a nurse working in the community she is able to offer various clinical, practical and holistic medical advice. 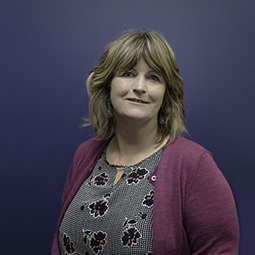 Louise can also act as a support person between a patient and GP or specialist as well as refer patients to other social or health agencies to help improve a patient’s overall wellbeing. 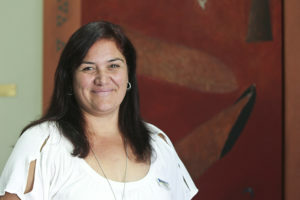 Eleanor's role focuses on families, whanau and friends. She is also available to support patients through their healthcare experience. Our Social worker Eleanor O’Rourke works as part of the multidisciplinary team providing professional social work services for patients of the Hastings Health Centre. Eleanor’s role focuses on families, whanau, friends and supports that assist the patient through their healthcare experience. 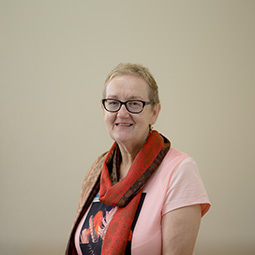 Eleanor is able to assess support needs and refer to a comprehensive network of services such as the Cancer Society, Age Concern, WINZ, Family Works, Birthright HB, Family Violence Intervention agencies, Women’s Refuge, Disability Services, Healthy Homes, Curtain Bank, DHB support services, etc.